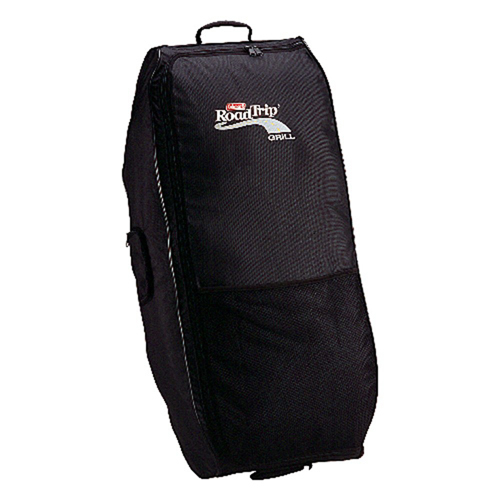 Safely and easily transport your Coleman RoadTrip Grill with this Wheeled Carry Case. Sporting easy-glide wheels and a comfortable top handle, the case can be easily pulled by a single person -- or use the handy side handles for 2-person lifting. The sturdy interior straps let you securely fasten your grill and stand, while the durable zipper and strong webbed handles make for comfortable, convenient transport.